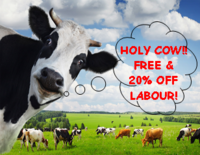 20% off Labour Costs, Six FREE After Hours Callouts & receive a full shed set of Inflations* for FREE? 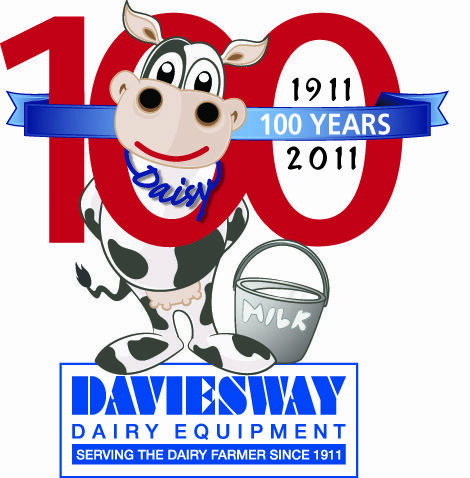 Call Gavin Banko, NDServices Farm Plant & Dairy Hygiene Specialist, for more information. With 15 years experience in dairy hygiene, Gavin can help you resolve your plant hygiene issues & deliver (free of charge) the right dairy detergents, teat spray etc to suit your dairy. Phone Gavin on 0428 293 401. *Free Shed Set of liners are subject to availability. 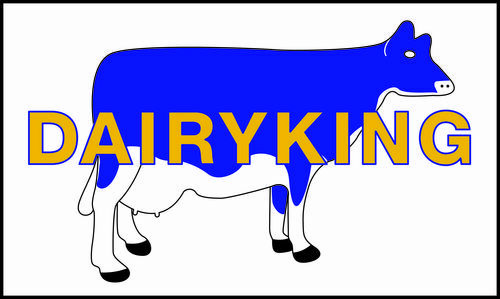 Golly (Peter) & Marg Keane began Northern Dairy Services in 1993, now NDServices, to service & supply quality dairy equipment everywhere. With clients as far afield as Tasmania & South Australia, NDServices continue to supply, install &/or service dairy equipment, feed systems & effluent handling equipment to the dairy industry; feed ration mixing & transfer equipment to the dairy, pig and equine industries as well as equipment into grain milling & rabbit rearing industries. NDServices is proudly family owned & operated. Moving into the future with the next generation; with Michael & his family, who are continuing the tradition of quality customer service & quality products. Michael is a fully qualified Refrigeration Mechanic with a Certificate III in Engineering - Mechanical Trade (Refrigeration & Air Conditioning). As such NDServices now supply, install & service Industrial & Commercial Refrigeration, Household & Commercial Split Systems, Effluent Handling Equipment, Pressure Pumps, Bore Pumps & Hot Water Units. NDServices’ experienced team has a commitment to providing excellent service & the best possible solutions when it comes to your domestic, farm, commercial or industrial needs.